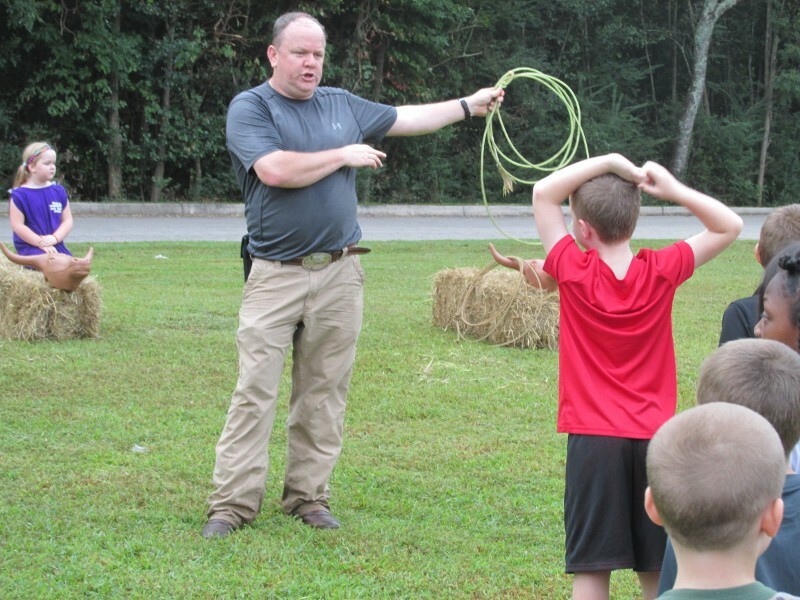 PHOTO GALLERY: Ag-Day comes to White Sulphur Elementary School. 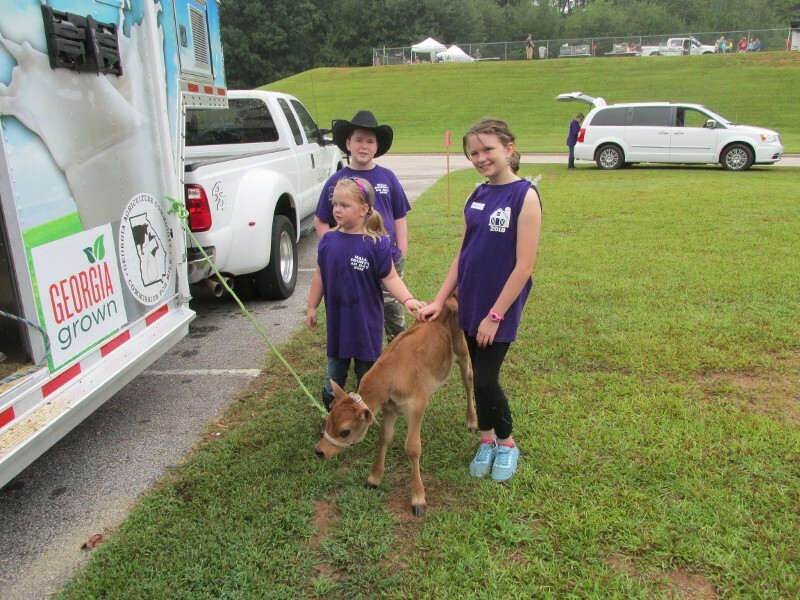 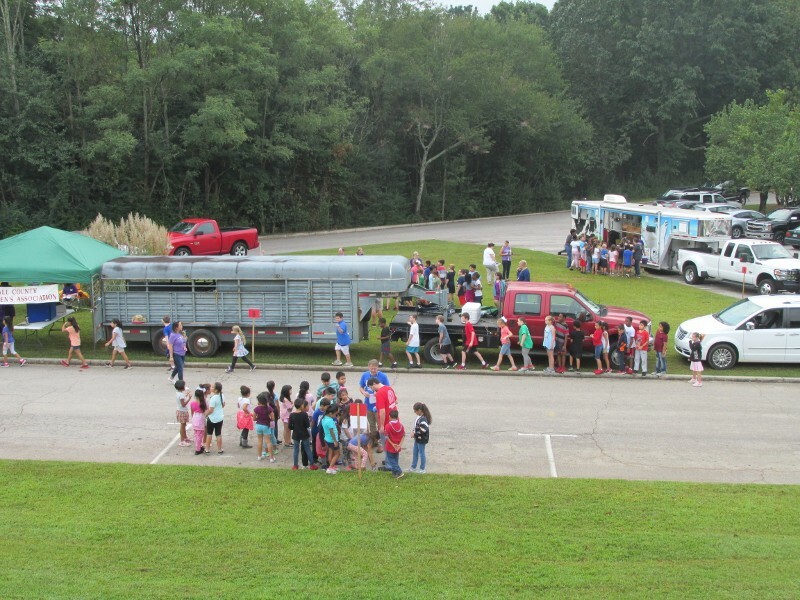 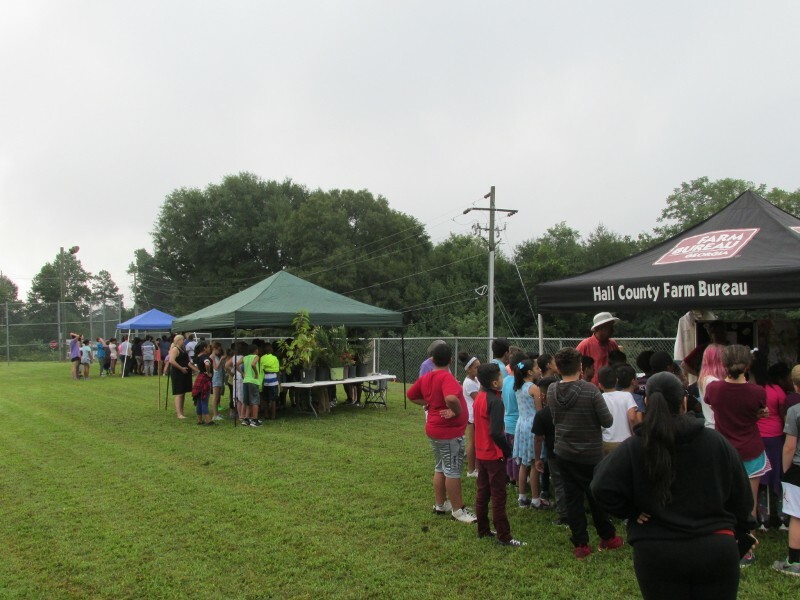 RABBITTOWN - For the tenth time Hall County school children received an up-close look at what farmers do and how families get the foods they eat during the annual Ag-Day celebration Wednesday morning held this year at White Sulphur Elementary School. 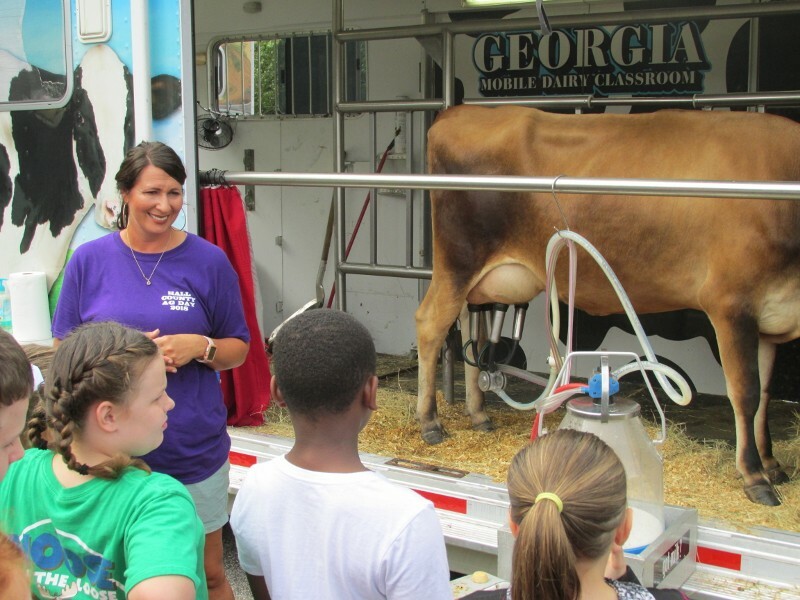 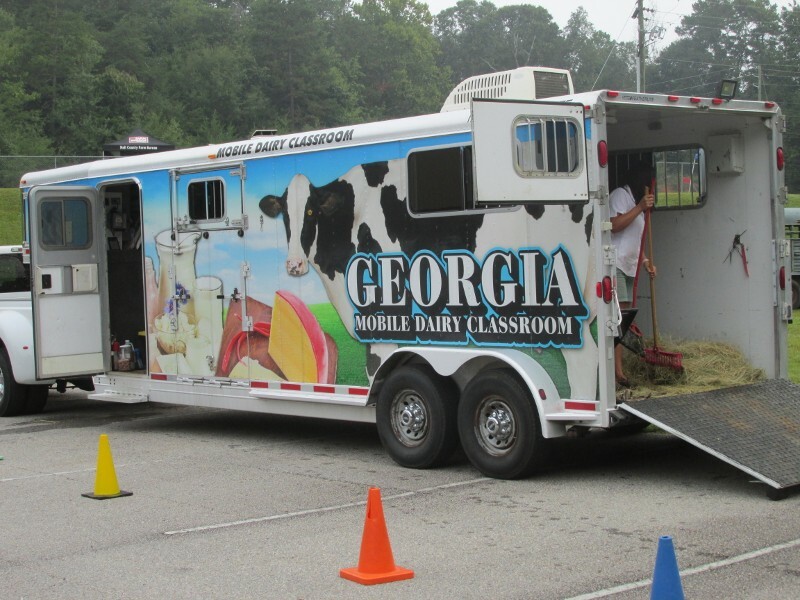 The annual event sponsored by the Hall County Extension Office brings together groups such as the Hall County Cattlemen’s Association, the North Georgia Poultry Lab, the Department of Natural Resources, the Department of Forestry, the Mobile Dairy Classroom, the Master Gardener’s Association, Farm Bureau and Jaemor Farms to share with the young students what goes in to providing people with the foods they enjoy. 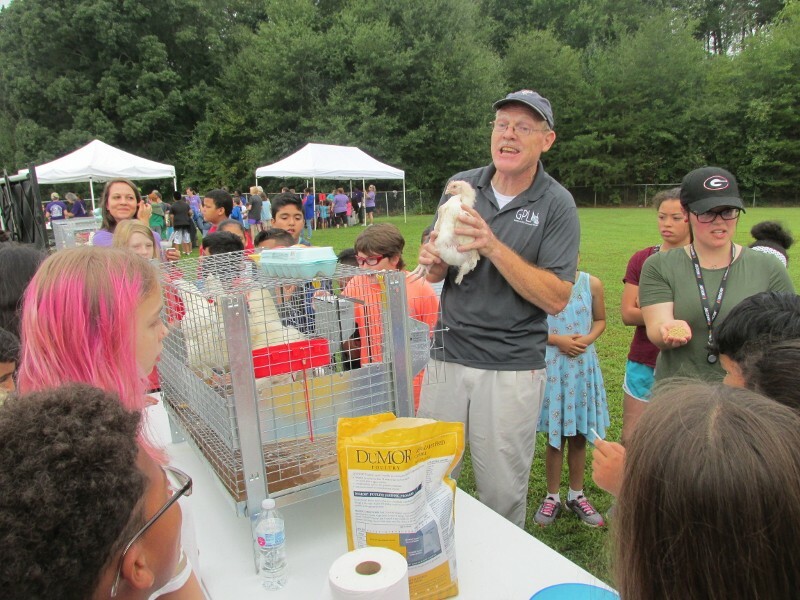 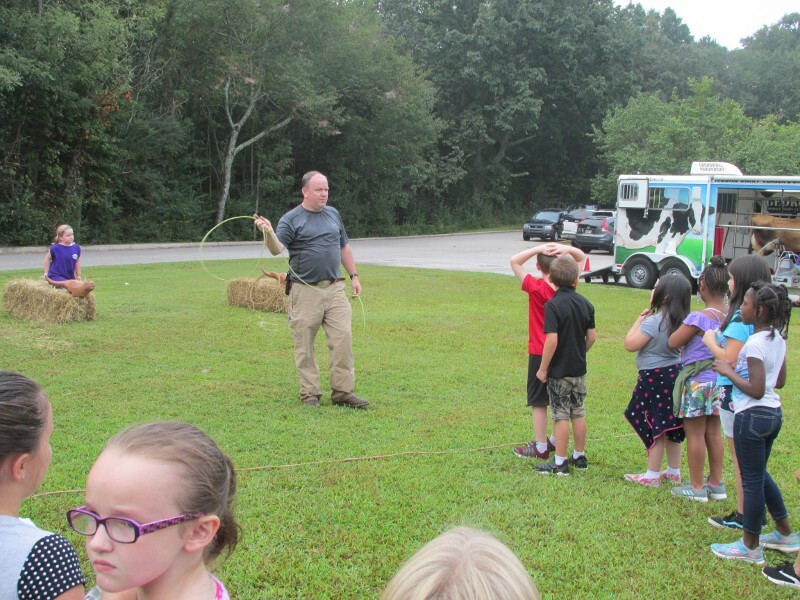 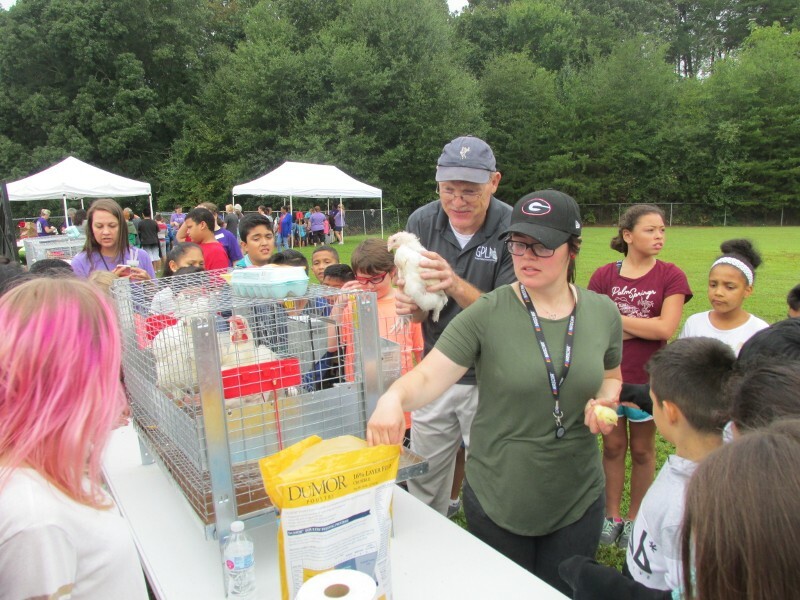 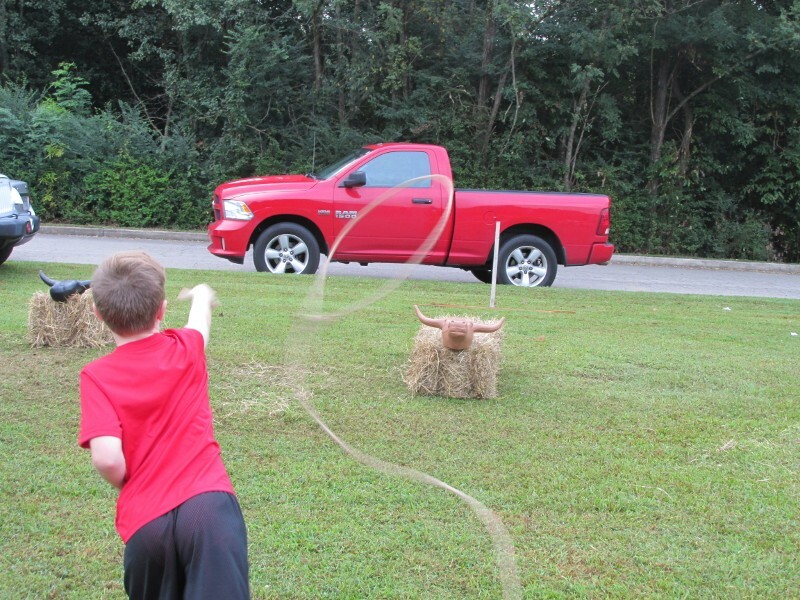 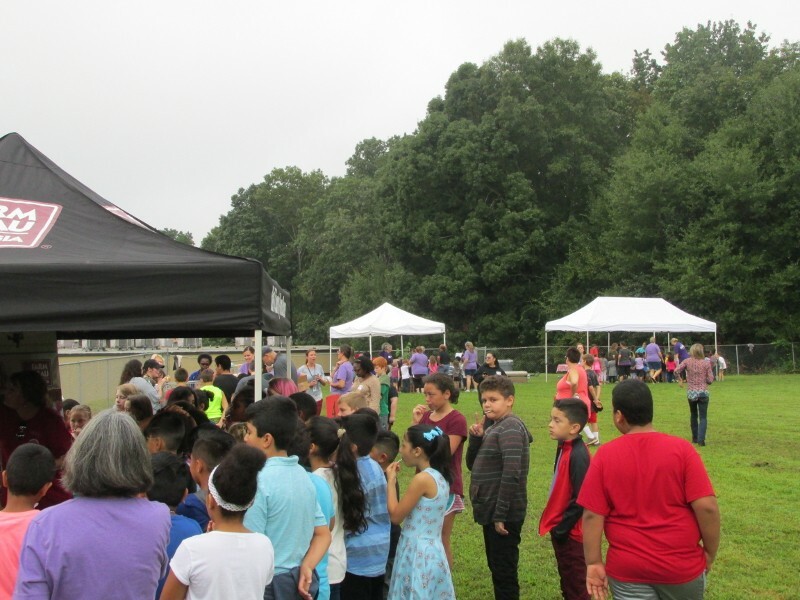 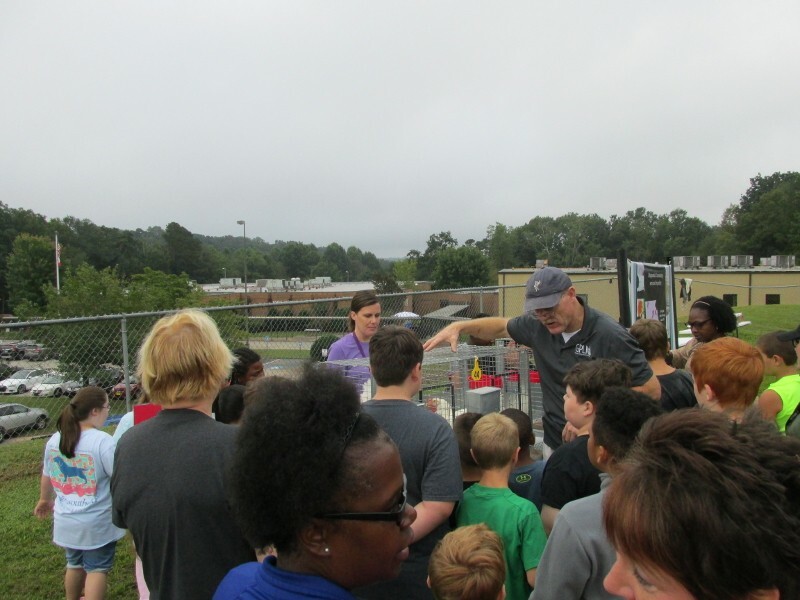 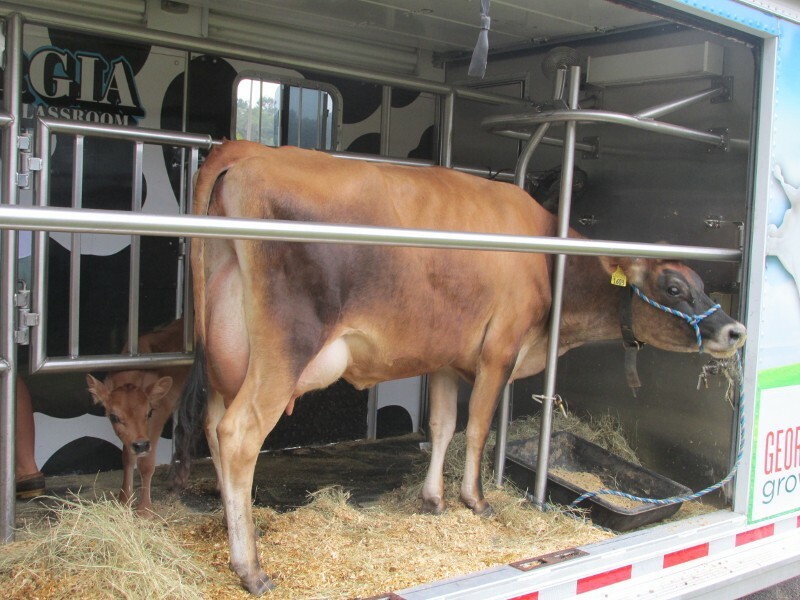 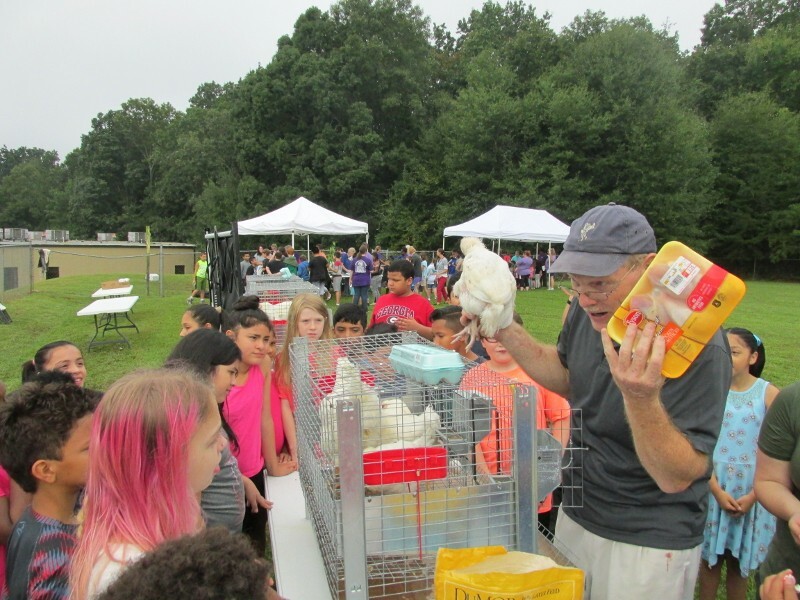 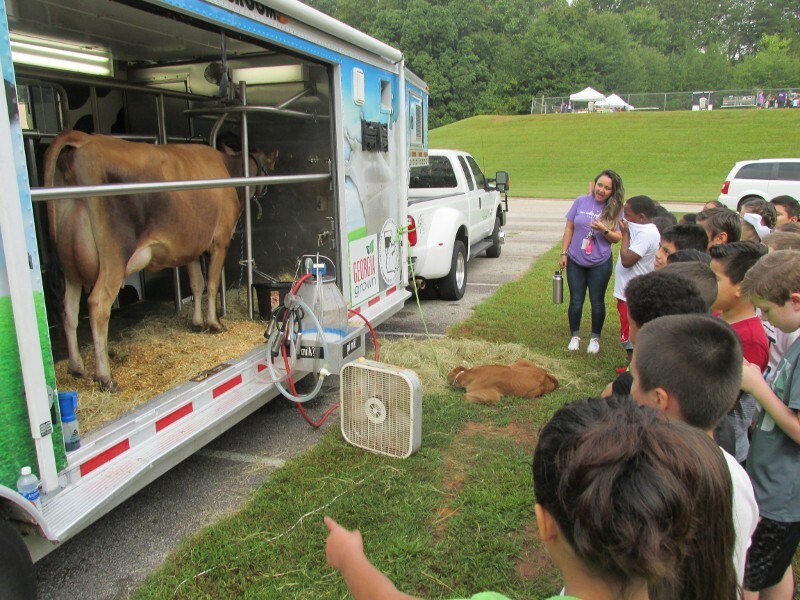 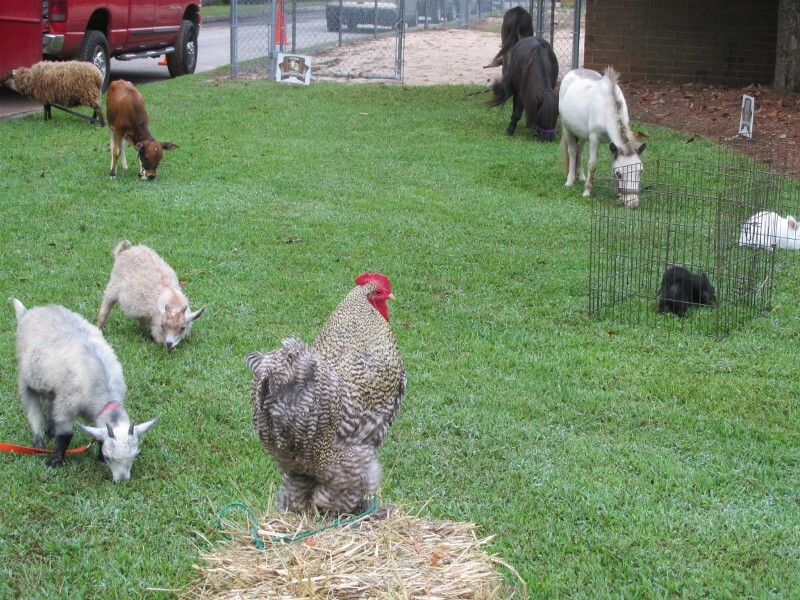 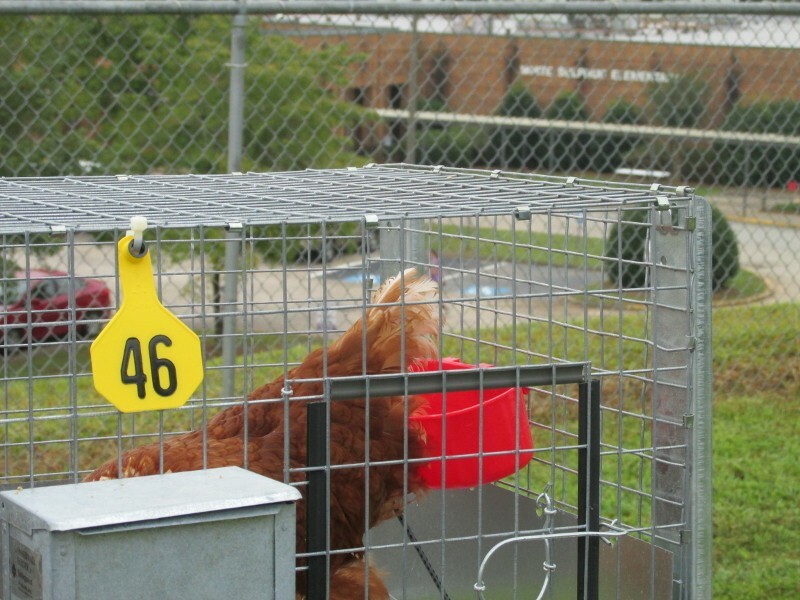 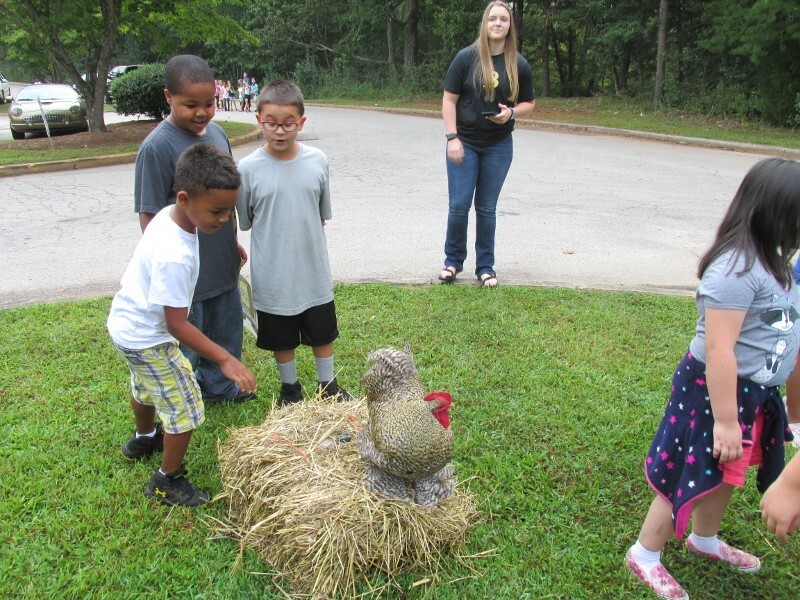 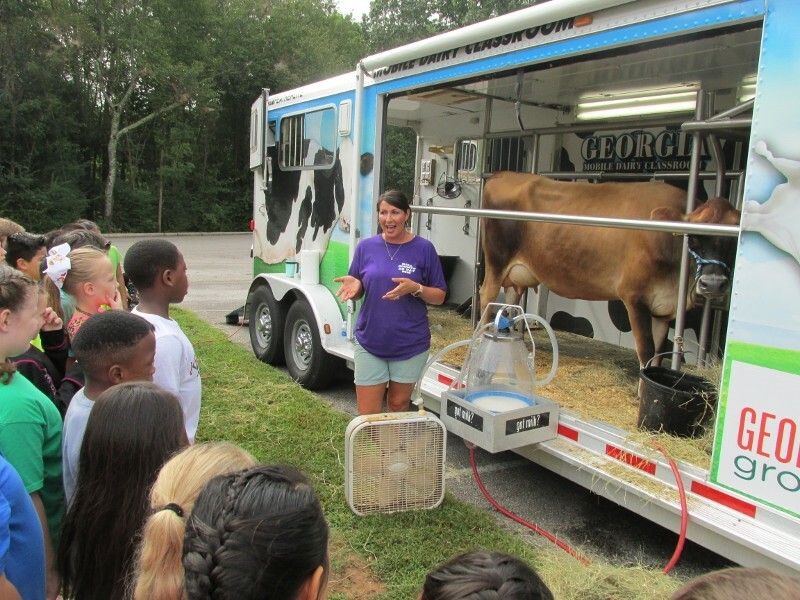 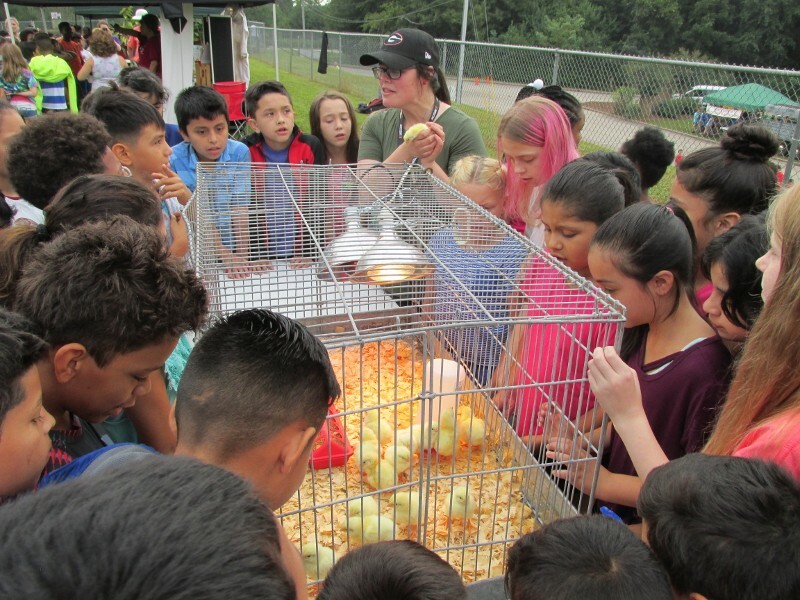 An animal petting area, a beekeeping exhibit, a lasso practice opportunity, and real-life farm demonstrations kept the students active and interested. 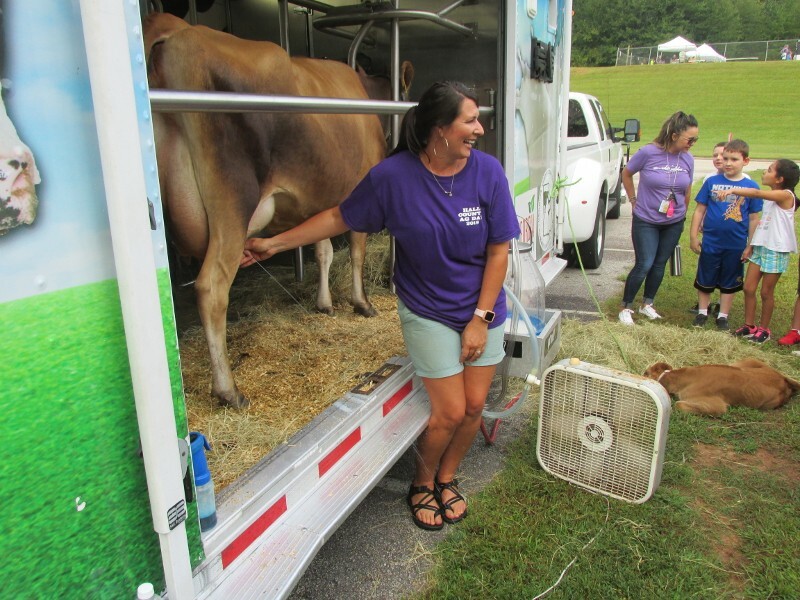 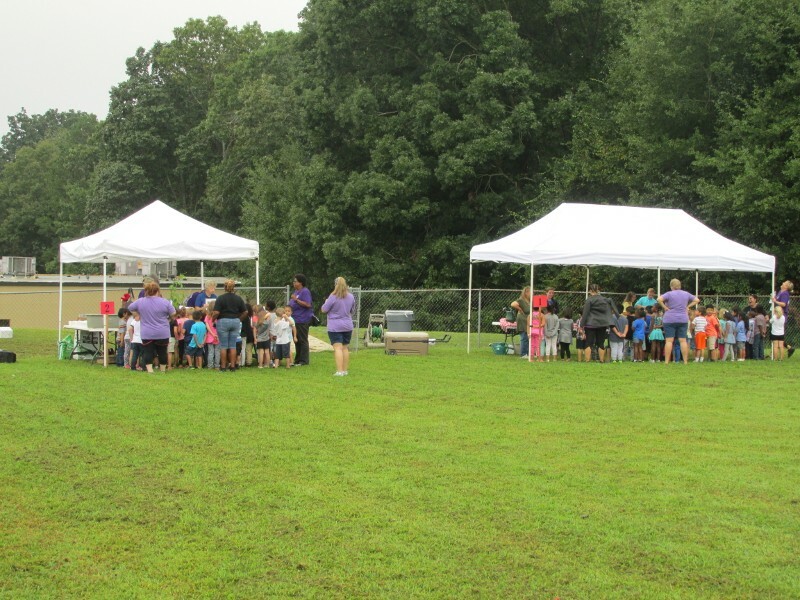 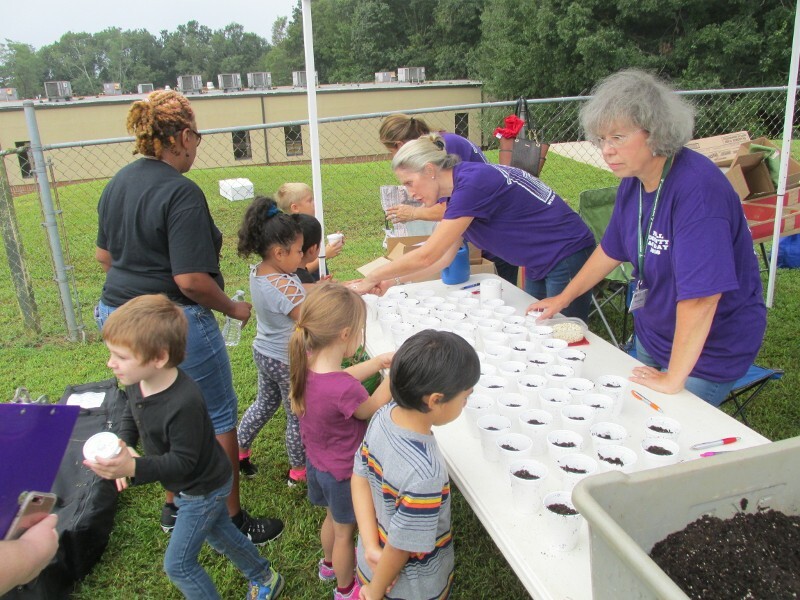 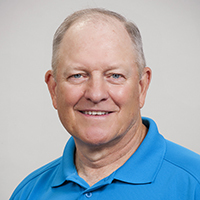 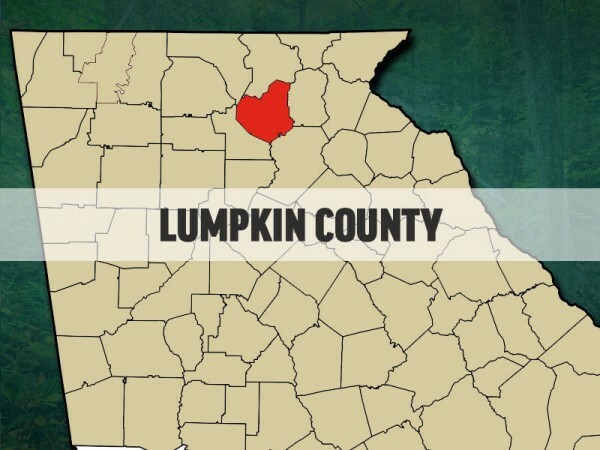 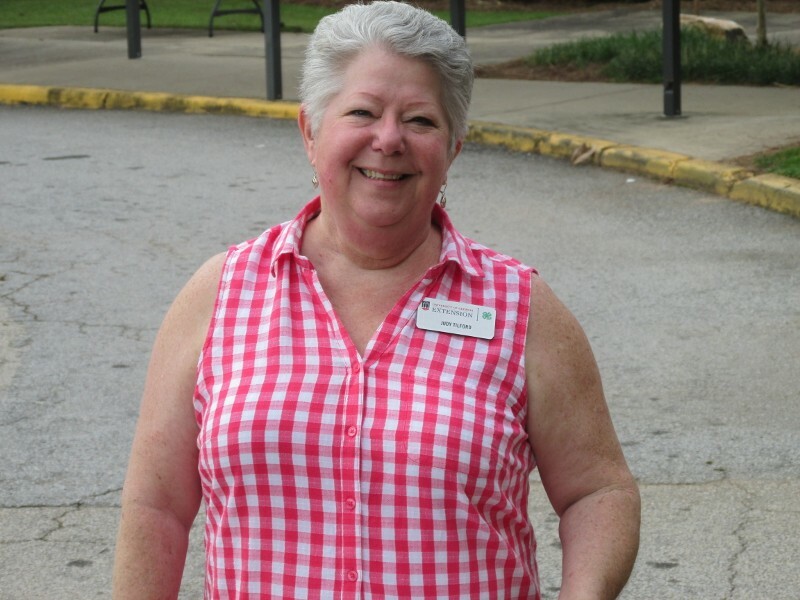 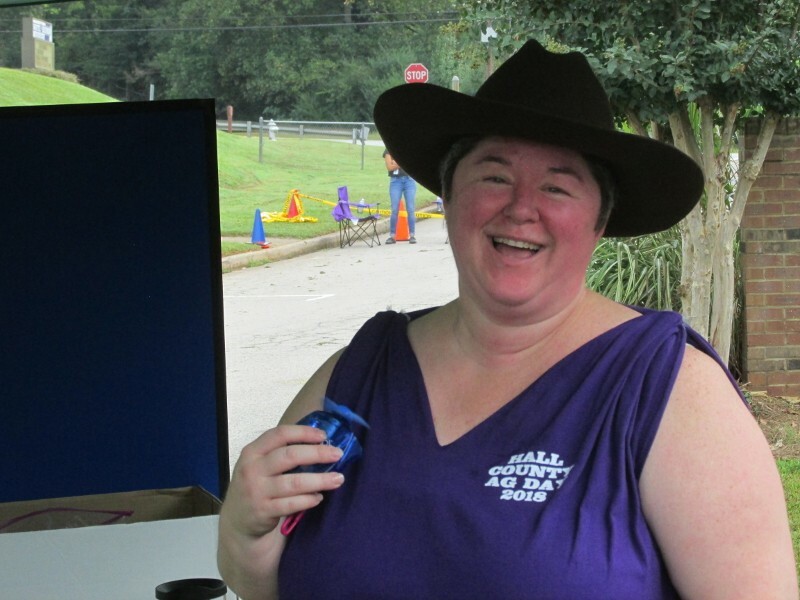 Tabitha Brinson with the Hall County Extension Office said despite the rural setting of the elementary school many of the students know little about how the foods they eat make it to their homes. 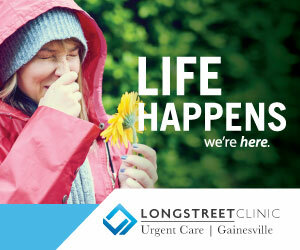 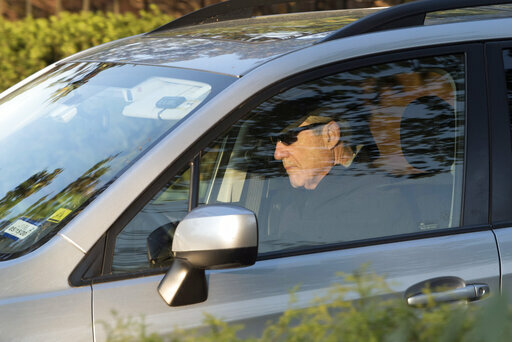 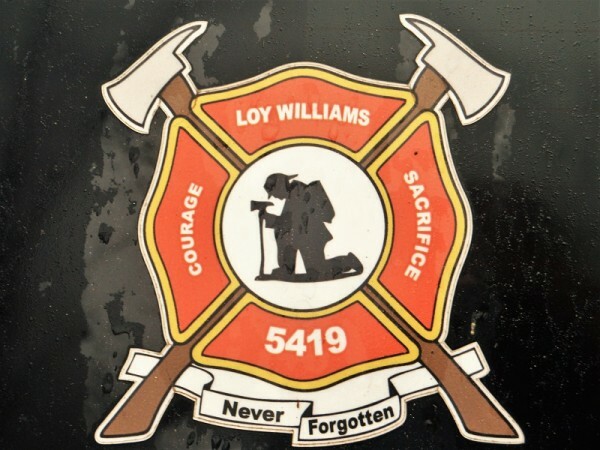 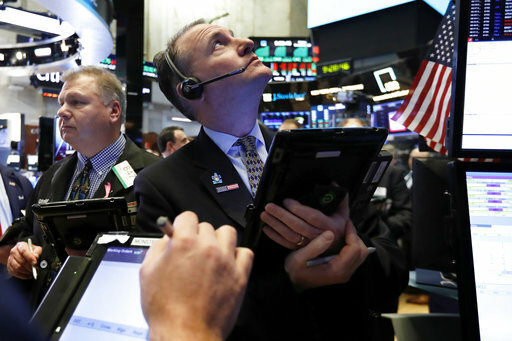 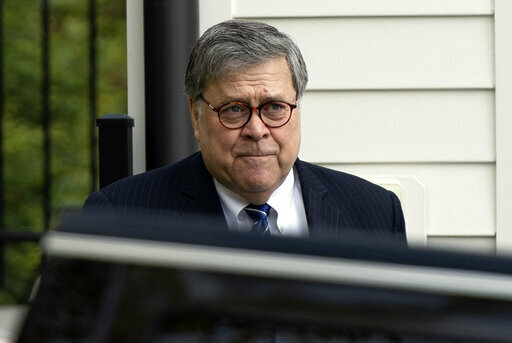 Over two dozen photos of the day’s events are included in the photo gallery above. 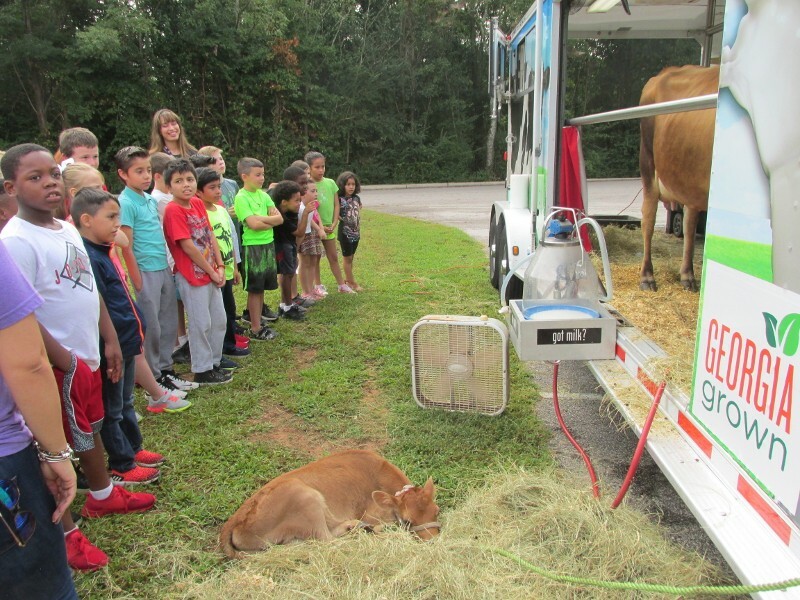 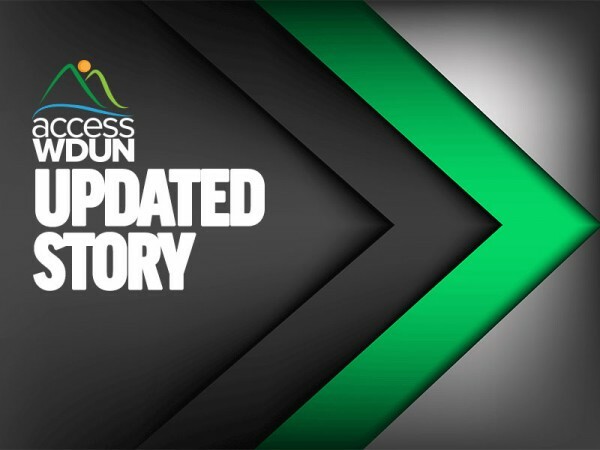 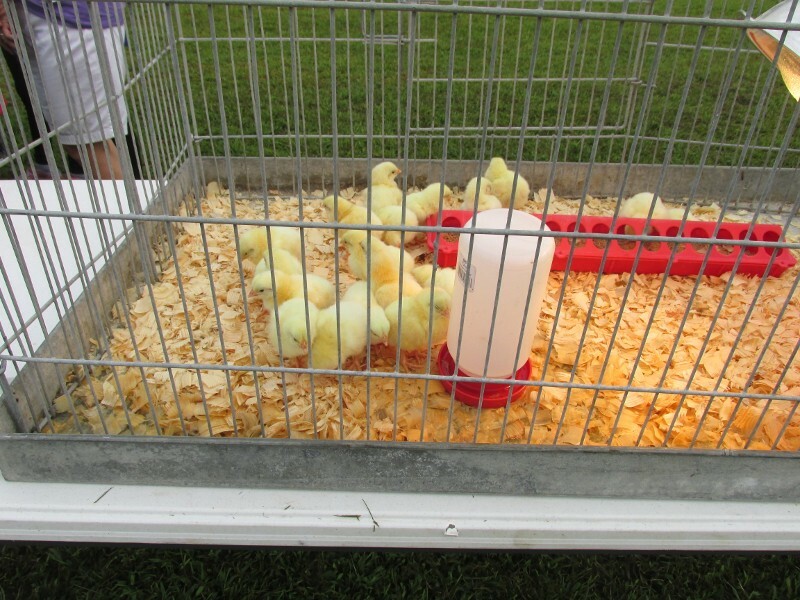 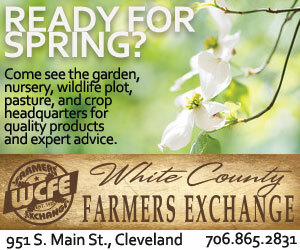 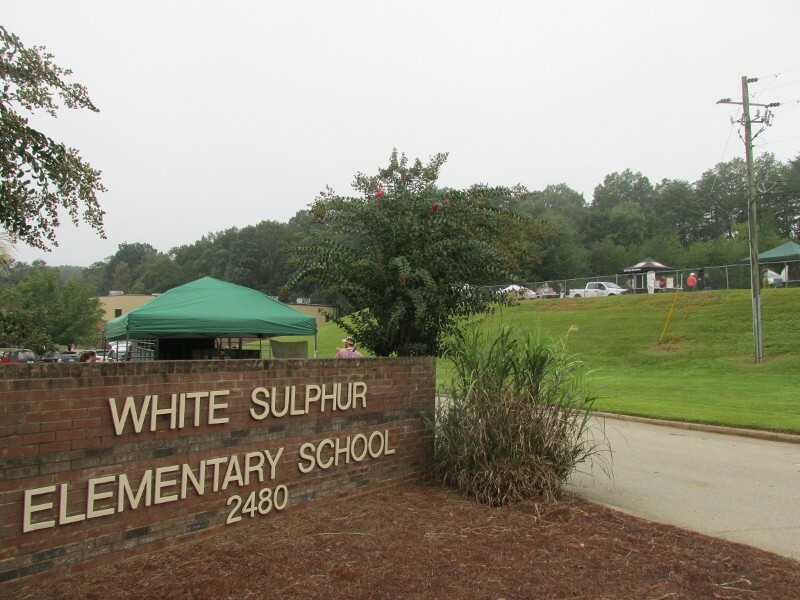 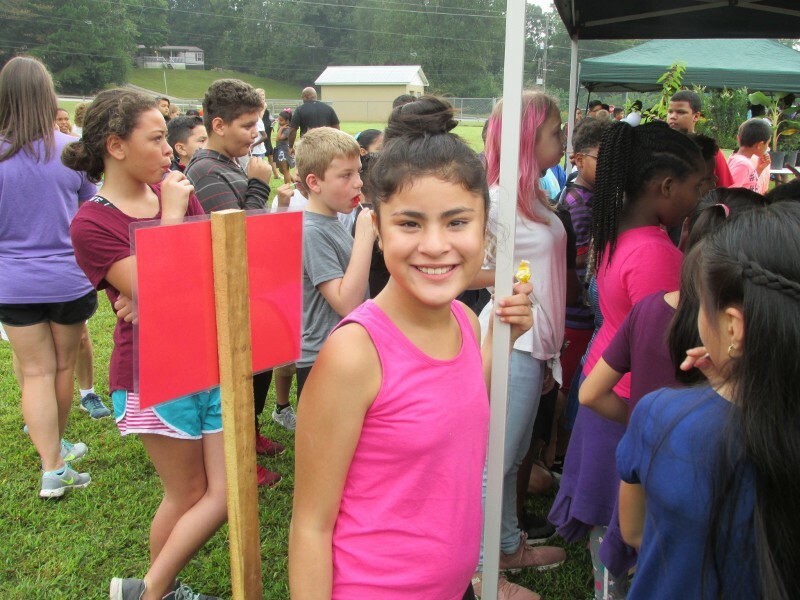 Spend a minute and see what the young students saw as Ag-Day came to White Sulphur Elementary.